Boston College AD Gene DeFilippo says Frank Spaziani will continue to be head coach. 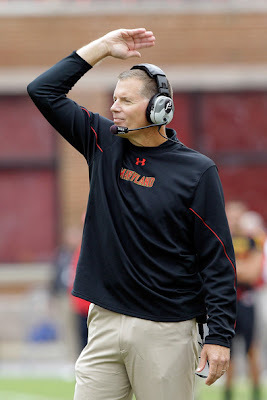 Maryland coach Randy Edsall isn't going anywhere, either, so how does he pick up the pieces? Manny Navarro of the Miami Herald had a good analysis of the Canes under Al Golden. The ACC bowl picture is becoming clearer. 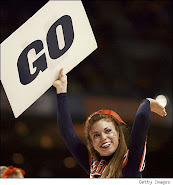 The Big East? Not so much. Georgia Tech coach Paul Johnson gave his take on the loss to Georgia. At Maryland, the first player has already decided to leave the program. Clemson's issues run deeper than turnovers. ACC grades are in. Clemson failed, and you can't spell Duke without a D.
Play-calling was part of Florida State's low offensive output. The good news for Virginia? The Hoos are still practicing. The national title talk has come to an end for Virginia Tech, but the Hokies still have a title to play for this weekend.